to engineering quality and information security. 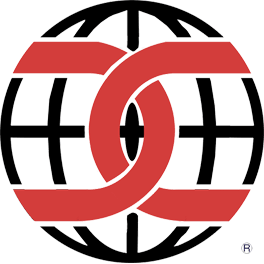 Managed by the National Information Assurance Partnership (NIAP) which oversees evaluations of commercial IT products for use in national security systems, Common Criteria (CC) is an assessment designed to prove that the hardware and software attributes of a network device have been independently verified against an international standard set of security requirements (ISO/IEC 15408). Although CC is not a guarantee of security, it is used by many government and military organizations as a measure that the device is suitable for use in secure networks. What is Common Criteria? Watch our video. 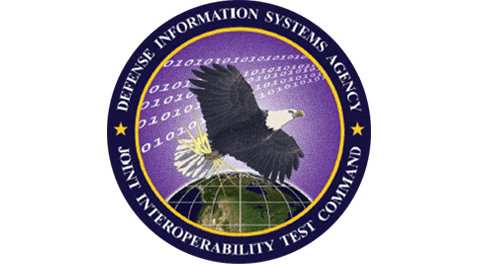 Joint Interoperability Test Command (JITC) is the US Department of Defense's (DoD) premier test and evaluation organization and has sole responsibility for certifying interoperability of all US DoD IT equipment. The DoD Information Network Approved Products List (DODIN APL) is established to maintain a single consolidated list of products that have completed interoperability and cybersecurity certification. It enables US DoD entities the ability to select products that are approved for use in US DoD networks. ICSA Labs, an independent division of Verizon, has been providing credible, independent, third-party product assurance for end-users and enterprises since 1989. ICSA Labs provides third-party testing and certification of security and health IT products, as well as network-connected devices, to measure product compliance, reliability and performance for most of the world’s top technology vendors. Enterprises worldwide rely on ICSA Labs to set and apply objective testing and certification criteria for measuring product compliance and performance. 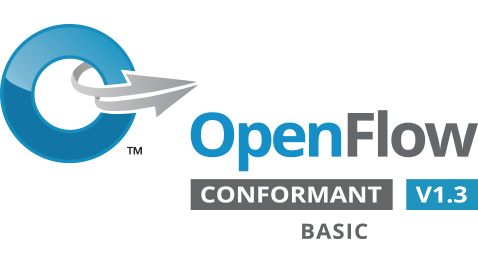 The OpenFlow Conformance Certification is the highest level of assurance available to validate product conformance with a specific version of the OpenFlow specification. The conformance assessment is maintained by the Open Networking Foundation, a non-profit consortium of operators driving the network infrastructure transformation. 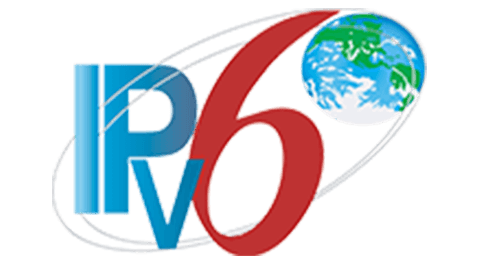 Run by the IPv6 Forum, a world-wide consortium of equipment vendors, academic institutions, service providers and IPv6 organizations, this certification is intended to demonstrate conformance to IPv6 standards and validate interoperability of IPv6 products.